We carry all top of the line sites, mounts and optics for your tactical needs. When you want to know what's in your sites, come check out what we have in store. Knowing what's down range clearly and accurately is key in making each and every shot. With our wide selection of optics you'll be sure to be on target. 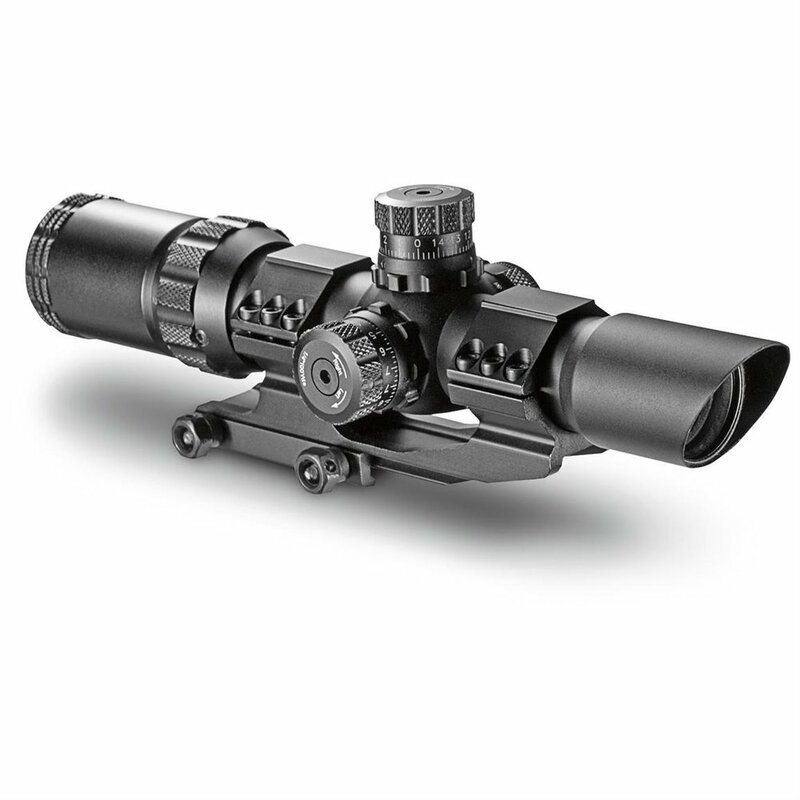 When you want to take your shooting to the next level, some check out our selection of magnifiers. These will take your shooting up a notch, we guarantee it. From red dot to to help with illumination, our sites mounted on the right gun will add that extra punch to your range day.